Colonel Albert Henry Hoffman Smith was a veteran of the Riel Rebellion, a resident of Sudbury for 54 years, customs collector, horticulturist and insurance broker, died on March 8, 1943, aged 92. 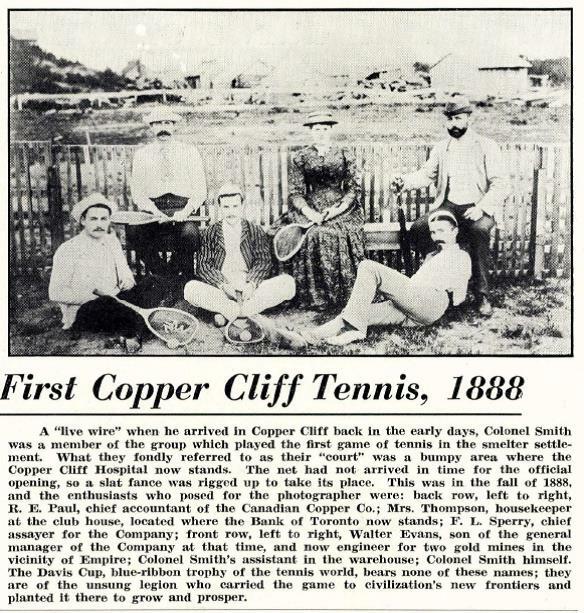 He was born in Port Neuf, Quebec in November 27, 1856, and came to Sudbury in 1888. He had a number of military decorations including the General Service Medal earned in the Fenian Raid of 1866. On April 21, 1910 he was gazetted colonel. 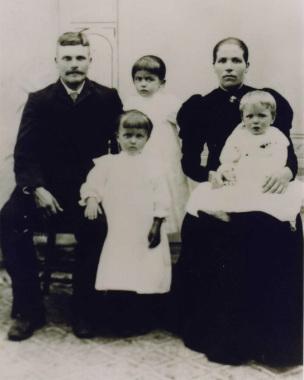 John and Susanna Wilson with Lempi (center back) Olga (center front) and Eli (on Susanna's lap). The Wilson's lived at 68 Balsam Street. Photo Private Collection Lora Rose. Eli Wilson taken in 1916 in Copper Cliff (Son of John and Susanna Wilson). Photo Private Collection Lora Rose. 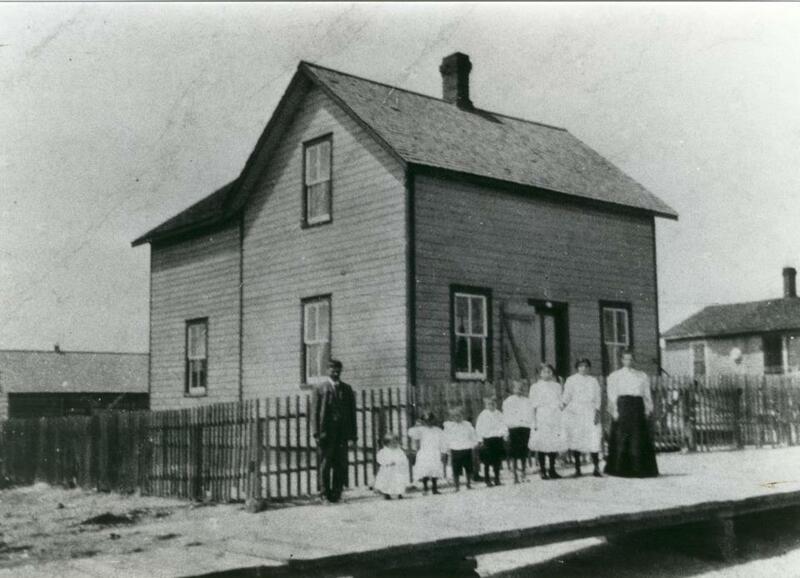 Taken in Copper Cliff about 1908, John Kustaa (Hauta Aho),Onni, Elma, Eino (Pinky), Charley, Eli, Olga, Lempi and Susanna (Järvimäki) Wilson at 68 Balsam Street. Photo Private Collection Lora Rose..